so far away I’m from my mother’s hug. I haven’t seen them for many years. The pain is there in your heart. to work and toil your soil. I long for my homeland, oh, I long! … I ignore when he’ll be back. 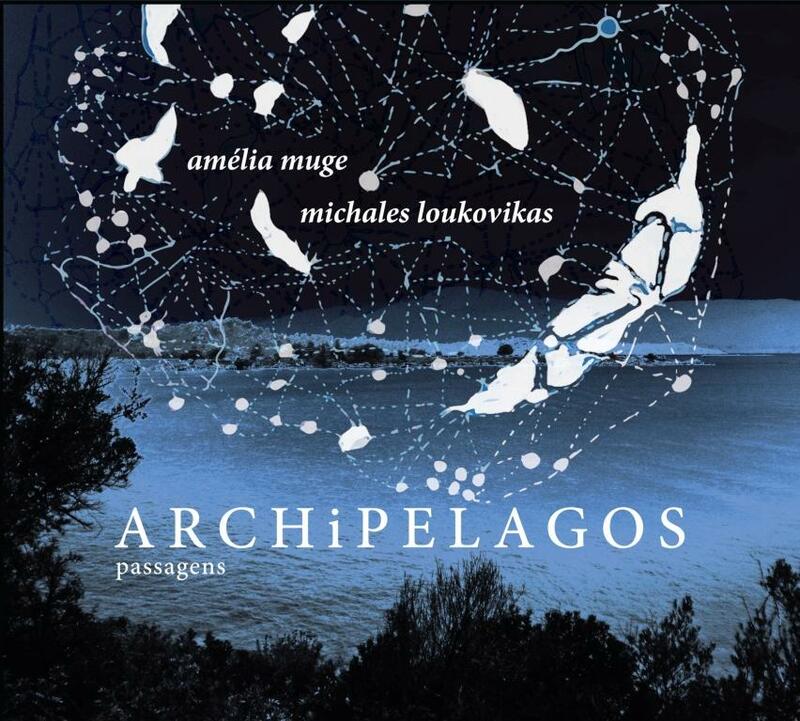 ● Vasilis Tsitsanis, Rebetiko, Bouzouki: see ARCHiPELAGOS • VI. IN A HARBOUR’S TAVERN. ● Violeta Parra (1917 – 1967): a Chilean songwriter, ethnomusicologist, folklorist, and visual artist, who pioneered the Chilean New Song (Nueva canción chilena), a renewal and reinvention of local folk music that extended its sphere of influence well beyond Chile, being acknowledged as the Mother of Latin American folk. ● Rosalía de Castro (1837 – 1885): a prominent Galician poet and writer, an important figure of the local Romantic movement, known as the Rexurdimento (Renaissance). 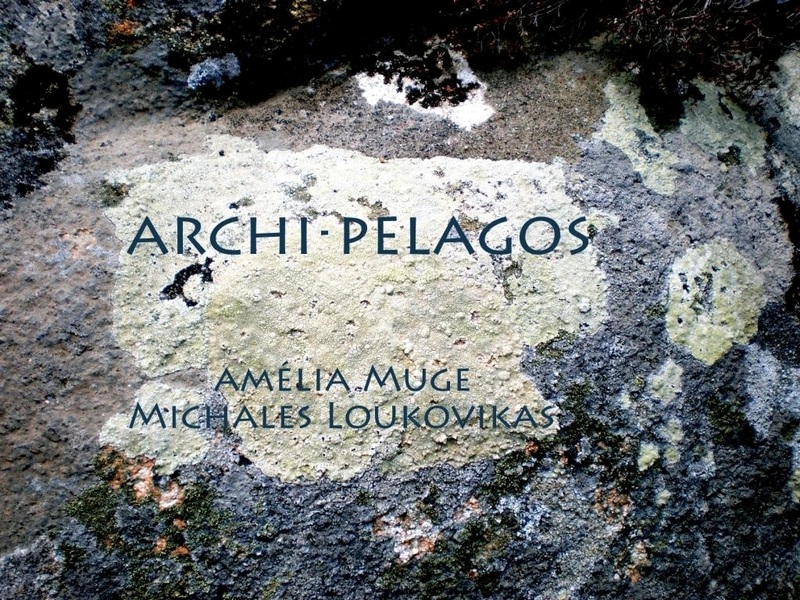 Her poetry, in Galician, is marked by saudade, an almost ineffable combination of nostalgia, longing and melancholy. 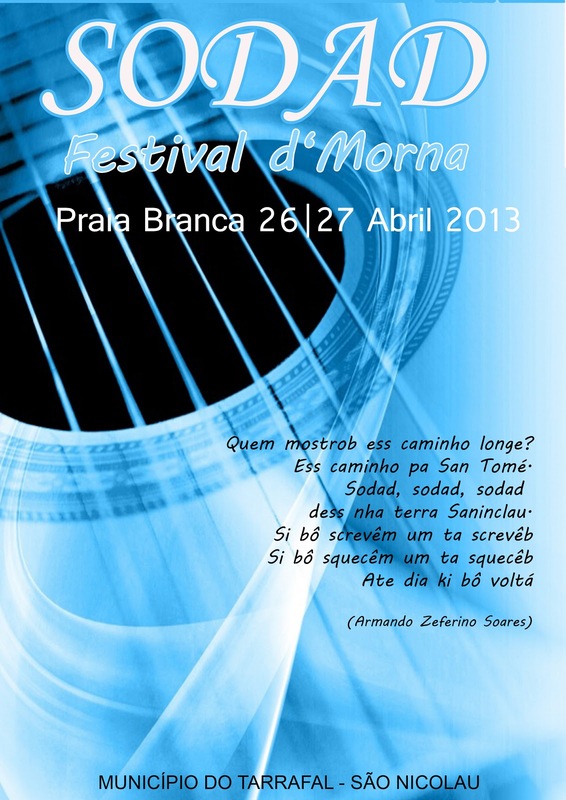 Our excerpt is from her poem ¡Pra a Habana! (To Havana! ); the original in Galician is as follows: Éste vaise i aquél vaise, / e todos, todos se van, / Galicia, sin homes quedas / que te poidan traballar. ● José Niza (1938 – 2011): a Portuguese composer, doctor, and socialist politician. ● Armando Soares (1920 – 2007): a Cape Verdean composer, author of the famous song Sodade, which refers to the migration of a group of contract laborers from Cape Verde to São Tomé, where they were treated as slaves, during the Salazar dictatorship. 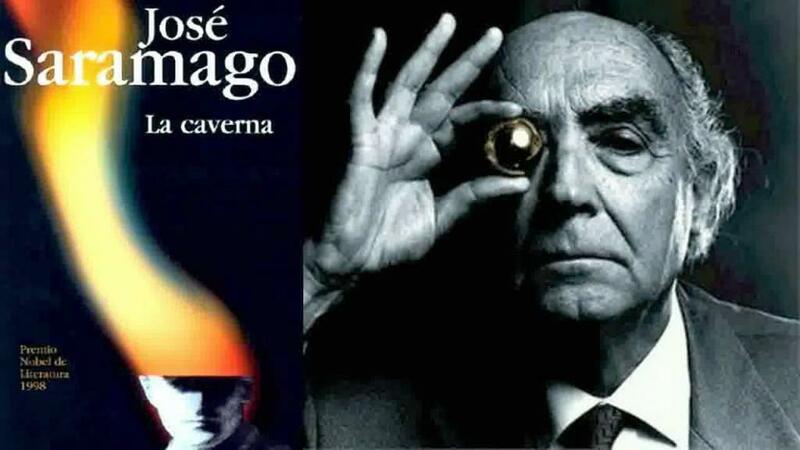 ● José Saramago (1922 – 2010): a Portuguese writer and recipient of the 1998 Nobel Prize in Literature. His works, often allegoric, present subversive perspectives on historic events, emphasizing the human factor. A libertarian communist and atheist, he defended love as an instrument to improve the human condition. He was criticized, however, by institutions such as the Catholic Church, the European Union and the International Monetary Fund, with whom he disagreed on various issues. In 1992, Aníbal Cavaco Silva, then Prime Minister of Portugal, ordered the removal of The Gospel According to Jesus Christ from the Aristeion Prize‘s competition, claiming it was religiously offensive. Dismayed by this political censorship of his work, Saramago went into exile on the Spanish island of Lanzarote, in the Canaries, where he lived the rest of his life. ● Giorgos Andreou: a Greek composer, lyricist, and sound engineer, who explored the relation of Greek music to Western and Eastern musical idioms. He composed numerous song cycles, based on other Greek poets and lyricists, as well. He also wrote music for the theatre and the cinema. In 2016 he presented his Logbook III, a symphonic work with lyrics taken from the Nobelist Giorgos Seferis’ homonymous poetic work. 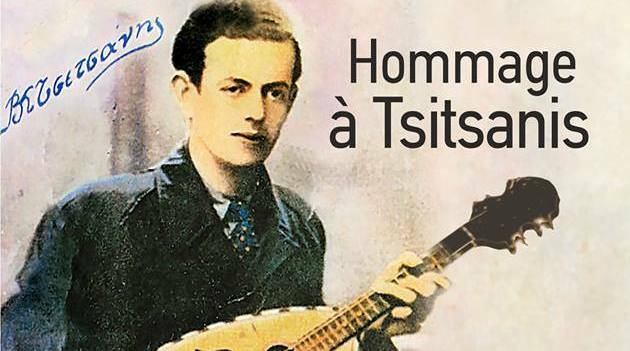 He worked with the Plucked Strings Orchestra of the Municipality of Patras several times. Since 2000 he serves as the pro bono artistic director of the Festival of Asypalaea, an Aegean island in the Dodecanese.